"When we were planning our wedding, next to choosing the perfect venue, one of the most difficult tasks for us was finding the perfect photographer and wedding filmer. We wanted someone who could perfectly capture all the special moments from the most important day of our lives. 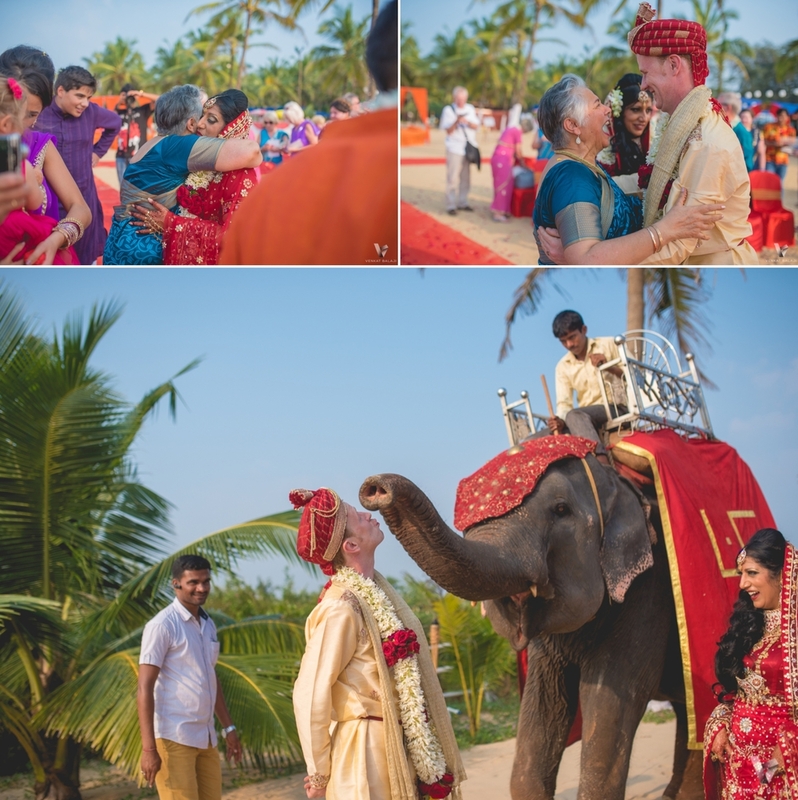 As soon as we saw Venkat’s portfolio, we knew we had to fly him down to Goa for our wedding. His candid style was just what we were looking for. Venkat and his team were amazing – we didn’t have to worry at all about anything, they just got it! And they were so professional! My husband and I couldn’t be happier with the photos and video. Venkat and his team managed to really tell our story through every shot and every time we go through the album or watch the film we relive our special day!" This blog post contains images from a few weddings I've shot over the last couple of years. It is dedicated to the special moments that succeeds the big moment - when the bride and groom become man and wife. 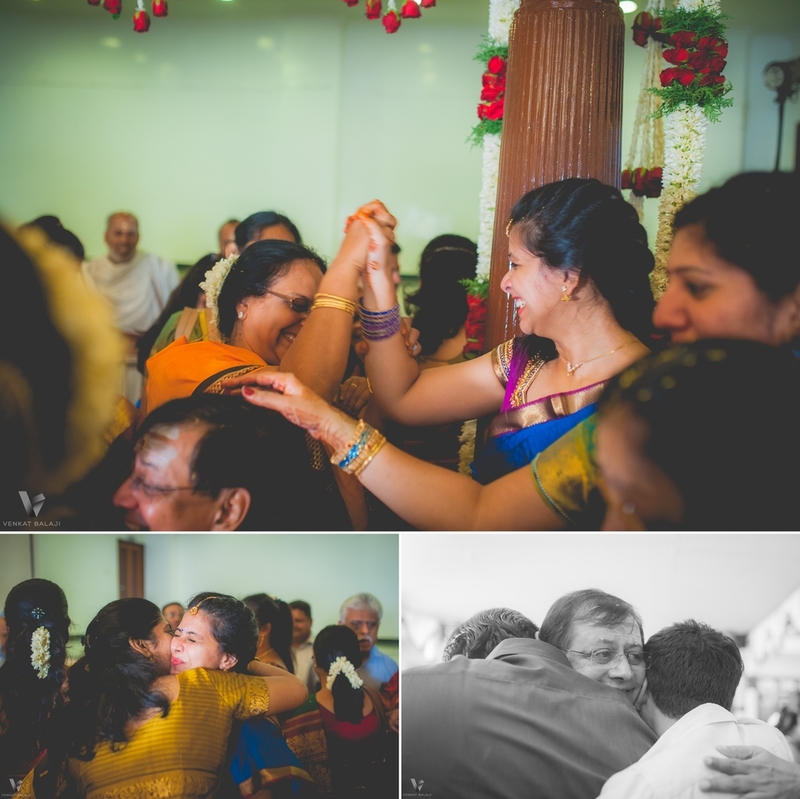 A lot of hugging and tears and laughter and celebration - it is important to capture the big moment but it is more important to capture the events that follow the big moment. Showcasing a few that I've been fortunate enough to witness and capture. It was a very beautiful two-day wedding at Green Meadows Resorts, Chennai.